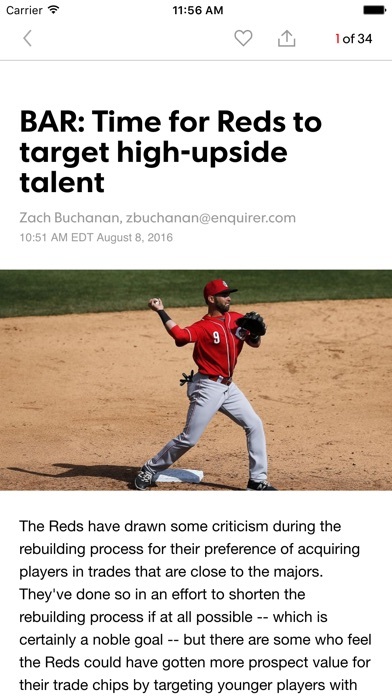 Cincinnati Reds coverage from The Cincinnati Enquirer has never been better. 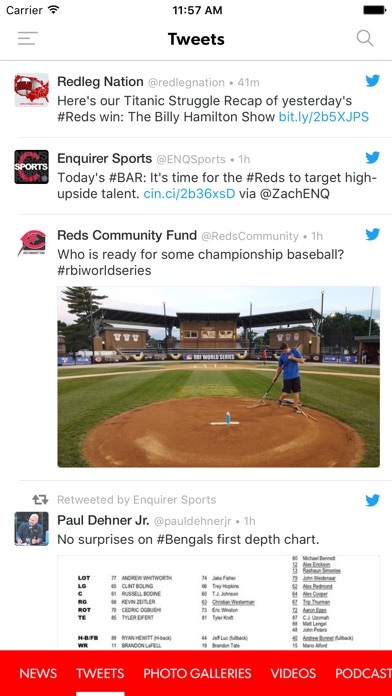 Here we have all the latest news, headlines, opinions, blog posts, photos, videos, tweets, scores, stats and rosters for the Cincinnati Reds – all in one place, brought to you by the authoritative source of local Reds coverage, The Cincinnati Enquirer. 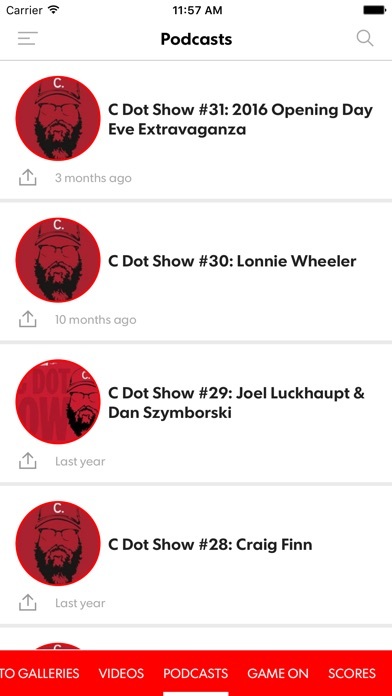 With stories, photos, videos and opinion by Zach Buchanan, Paul Daugherty, John Erardi, local bloggers and more than eight professional photographers and videographers, the Cincinnati.Com Baseball Report App is your one-stop shop for all press coverage of the Reds. 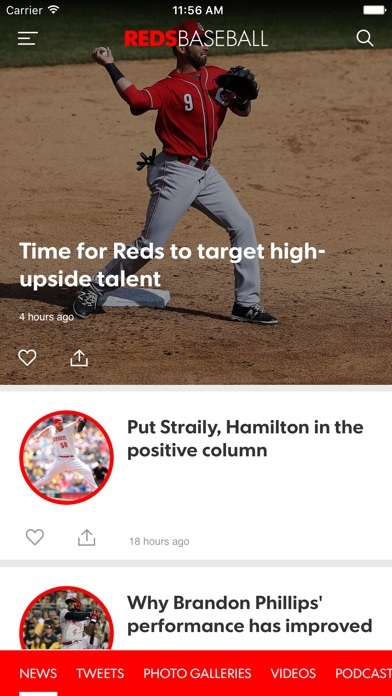 This app offers the latest Reds-related content from the Cincinnati.Com Network, home of 63 local and national brands including The Enquirer, 26 weekly newspapers and three local magazines. If you have questions, suggestions or requests, feel free to contact us at [email protected] and/or to visit us at Cincinnati.Com. Freeze screen. Only see home page & time "rotating clock?" Like it wants to do something. Can only close out app. - autor:Skylark49258 - title:View any page? Am I crazy, or does this app no longer have standings? Maybe it’s there, but it’s not easy like before. Seems crazy that a sport’s team app wouldn’t have standings. Then again, maybe for Reds fans it’s a relief 🤣 - autor:King Kevvii - title:Standings?!! Just a really bad app. Borders are all jacked up, not intuitive, null data return. Do better. - autor:MrSizeMatters - title:Clunky much? This app is absolute trash man! 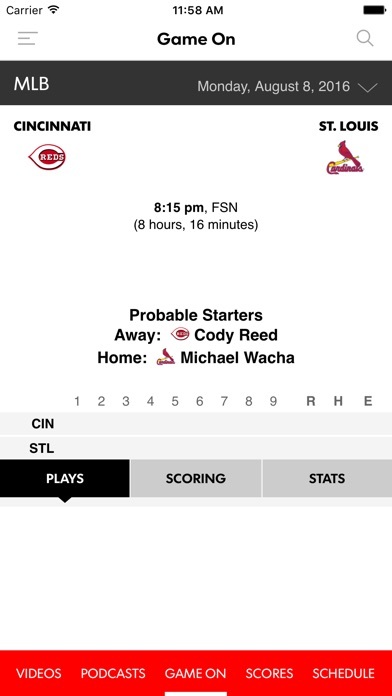 How is this a professional sports team main app? - autor:ralphfort - title:HORRIBLE!!!! It used to work great but I think gennet (the USA Today network that owns the Cincinnati enquirer now) purposefully broke the app to force you to by the subscription....Shameful money shake down....👎👎👎 - autor:Philisophical Phil - title:They Broke it!